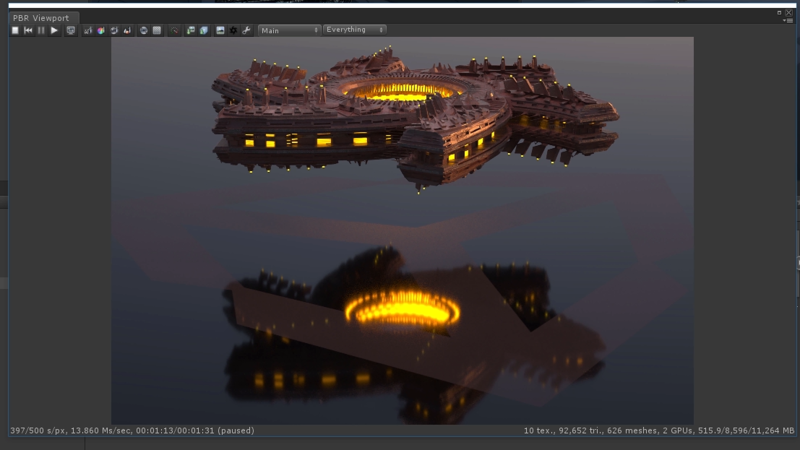 To upgrade to OctaneRender Studio or OctaneRender Creator, please visit OTOY’s Unity Page. The Installation steps will be the same. 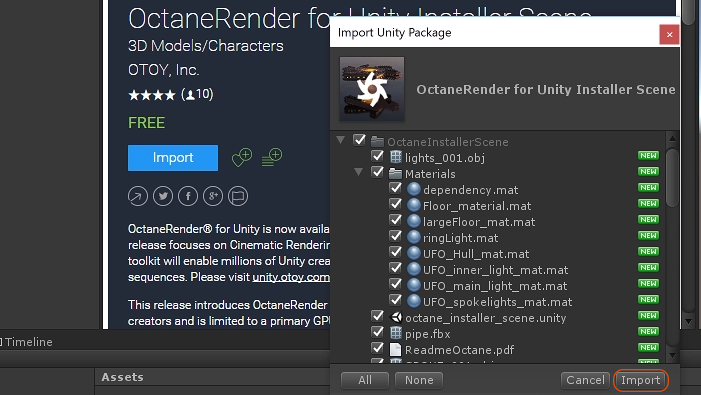 However, once you open Octane into Unity’s editor, you will be directed via an email to complete your user account and select plugins, or access to OctaneRender Cloud. 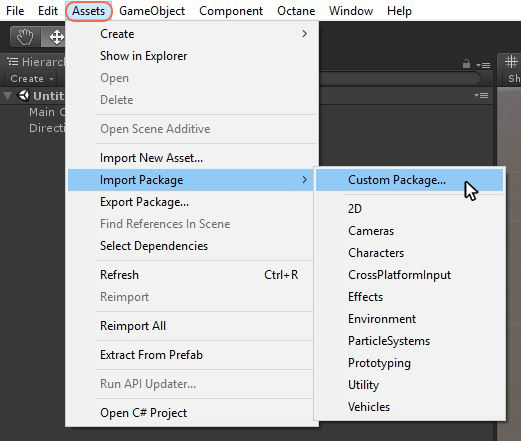 Create a new Unity scene, then from the Assets menu, choose Import Package – Custom Package (figure 8). 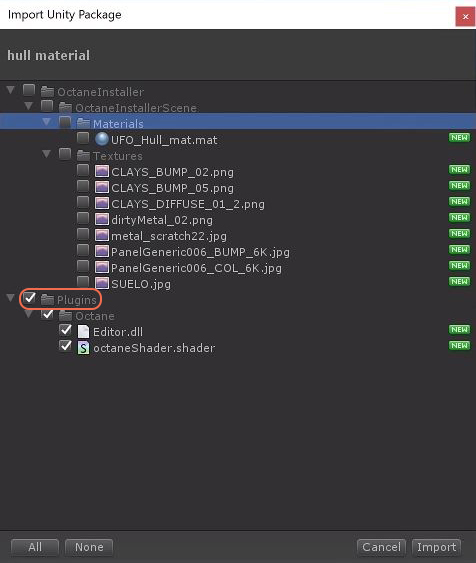 Figure 10: Deselecting all the assets except the Plugins in the Import Unity Package window.